Double Union is moving from its space in San Francisco's Mission -- their building was sold out from under them and the new landlords evicted all the tenants -- and needs help finding somewhere new to set up shop. They're taking donations via Paypal to help pay the move/deposit/rent. 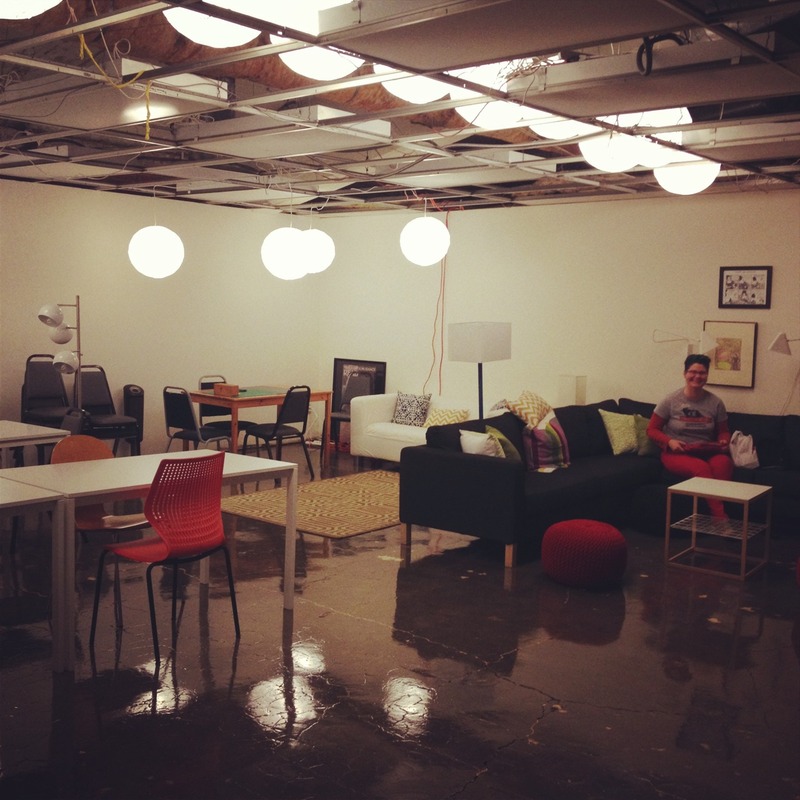 Here's the kind of place they're looking for -- do you know of a space that fits the bill? Double Union is moving and needs your help!